The new Focal Kanta N.2 speakers are have been playing in the demonstration room and are sounding fantastic! 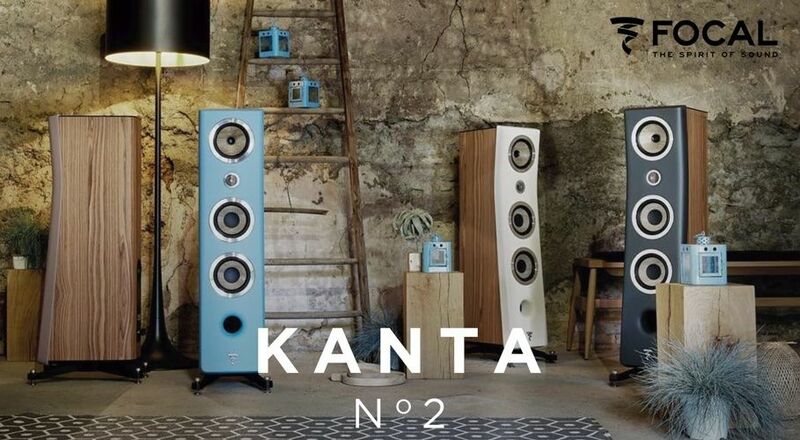 Be surprised by Kanta, highly original speakers that will reconnect you with your music. Entirely dedicated to acoustic performance and with a resolutely disruptive aesthetic: that, in a nutshell, is the Kanta DNA! It took three years of research and development to create this model, Kanta No. 2, the first in the range. With their new materials and effectiveness-focused design that give them their powerful identity, they come straight from Focal’s engineers’ hearts. For more information or to listen for yourself please feel free to pop in or call us on 01594 540268.